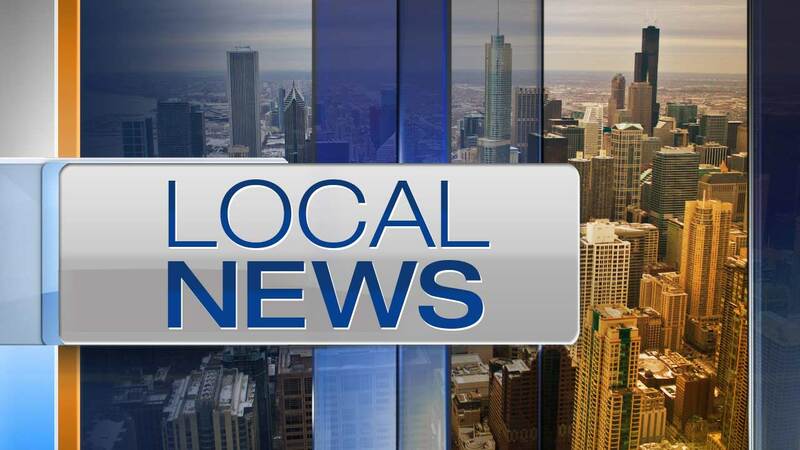 CHICAGO (WLS) -- Chicago police said the family of an infant that was dropped off at a hospital on Chicago's South Side has been located. Police said the 9-month-old was dropped off at Roseland Hospital Tuesday afternoon wearing a white T-shirt and khaki pants. Police said a family member of the baby has been located and the baby remains in DCFS custody.